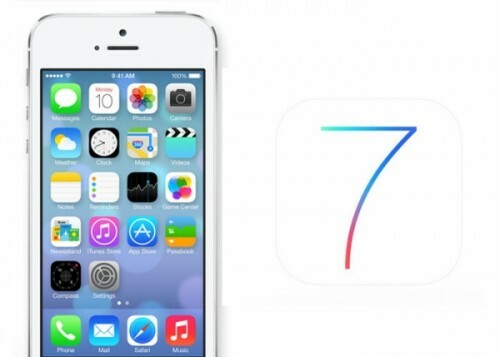 Apple's Testing iOS 7.0.1, iOS 7.0.2 and iOS 7.1? According to 9to5Mac, Apple has already begun testing iOS 7.0.1, iOS 7.0.2 and iOS 7.1. Monitoring the web-activity in Cupertino and surrounding areas, experts have recently spotted several devices running these unreleased operating systems. Based on Apple’s past release history, iOS 7.0.1 and iOS 7.0.2 are designed as successive bug fix updates, while iOS 7.1 could bring either new functionality or support for new hardware. Apple typically releases bug fixes updates within a few weeks following a major iOS launch, so it is somewhat unsurprising to see Apple employees already testing the new versions. Based on Apple preparing new models of iPad hardware for the later this fall, perhaps the iOS 7.1 update is designed to launch on that new hardware. Coming back to the current firmware version, iOS 7 will be officially launched on September 18th. It will feature a completely redesigned interface, iTunes Radio and a bunch of other improvements.